**Today, I am partnering with Summers Laboratories to share the best Diaper, Skin, and Psoriasis products for children. All opinions are my own. At my baby shower, my sister gave me a huge basket full of all of her favorite, tried, tested and approved baby products. 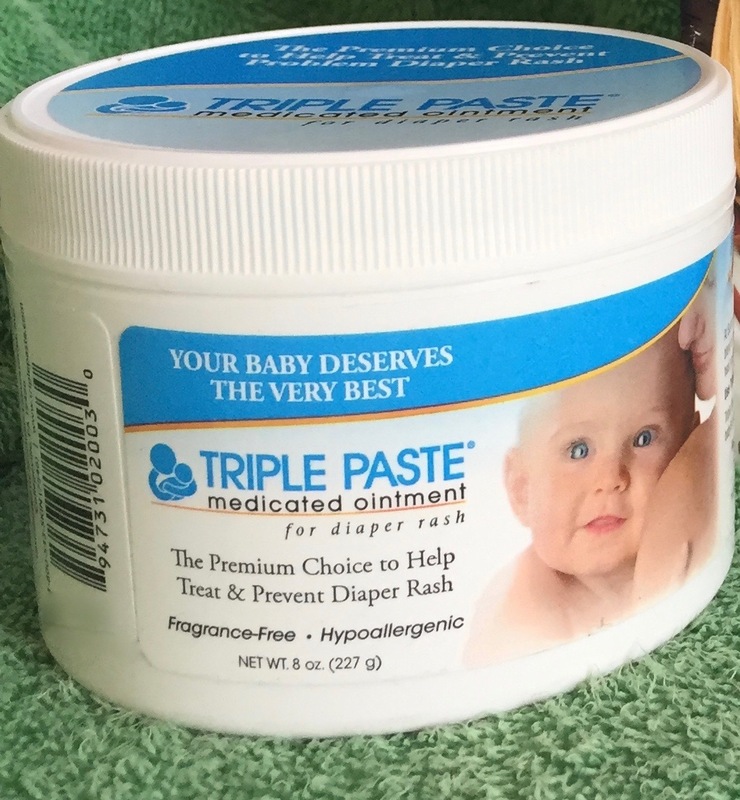 As she was going through the basket pointing to her favorite wipes, diapers, organic onesies, she reached in and grabbed a huge tub of Triple Paste Diaper Rash Cream, pushed it into my face, and said, "THIS is the best diaper rash cream on the market. Do not bother buying anything else, this stuff works! The last thing you want is a newborn with diaper rash." Now, six years later, I'm the one pushing the tub of skin cream in her face, but she is still the one saying, " Do not bother buying anything else, this stuff works!" A couple of weeks ago, my sister called in tears that her daughter's eczema, that she's had since birth, is just not getting better seeing the pediatric dermatologist, and only getting worse. She told me how every product they have ever tried either didn't work or had such severe side effects they really made matters worse. I remember one of the tar shampoos smelled so bad, the poor little girl smelled like she had been paving roads all day. I also feel horrible in the winter for her when her eczema really flares up! 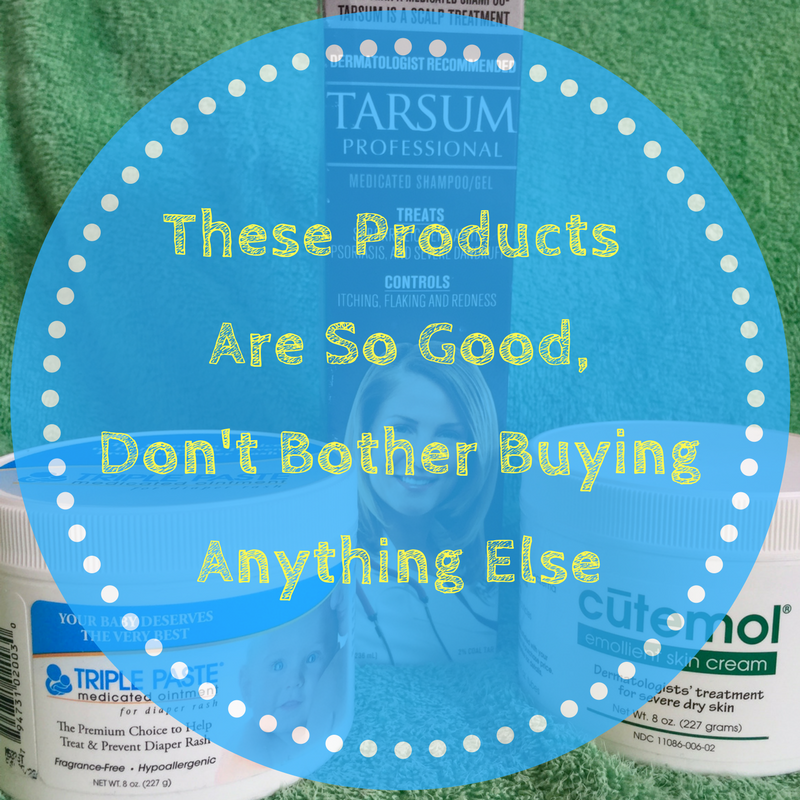 Desperately wanting to help them, I did some research and read countless forums, and two particular products were repeatedly touted as 'the best'; Tarsum Medicated Shampoo and Cutemol Emollient Skin Cream. So get this, both products are made by Summers Laboratories, the same people who make Triple Paste! That's when I knew I had to get both products into sister's hands! The first night my sister tried the products on my niece she called me so overjoyed with the results. I ended up crying along with her and jumping for joy! My sister said the Tarsum Medicated Shampoo helped visibly more than any other product she'd ever used and most of all, the burning that all of the other Tar-shampoos caused, my niece, didn't complain about. Which is huge considering some eczema shampoos have brought her to tears. And as if the shampoo working so well wasn't enough, my sister said the Tar smell was not only way "less stinky" than any other tar shampoo she'd used, but after shampooing the tar smell was gone! 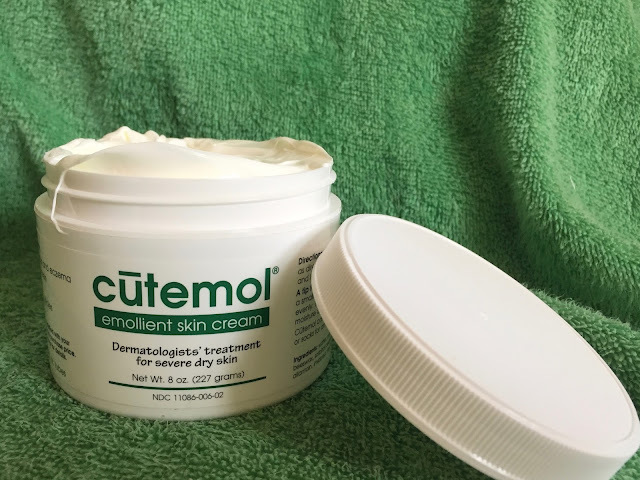 As for the Cutemol Emollient Cream. WOW! WOW! WOW! I can personally attest to that magic cream. It's the most amazing cream I've ever used. It's super thick and silky, but NOT GREASY! My sister and I sat there rubbing our hands together, floored by the super soft coating of moisturizer on our hands that soaked right into our skin. If you live in a cold climate, have dry skin or just want a super moisturizer, BUY THIS! OhMiGosh, BUY THIS! My sister made me promise to tell the world, and especially parents with children who have eczema, to give these two products a try. And I promise, she really said this to me, "Tell them not to buy anything else, this stuff works." I just can't recommend enough checking out all of the products Summers Labs creates. If you have a child with any type of a skin ailment, at all, from head to toe, see if they have a product that can help, because I'm 100% certain, it will help. These people know what they're doing. Don't bother buying anything else, their stuff works! To see the complete product range from Summers Labs, Click here.